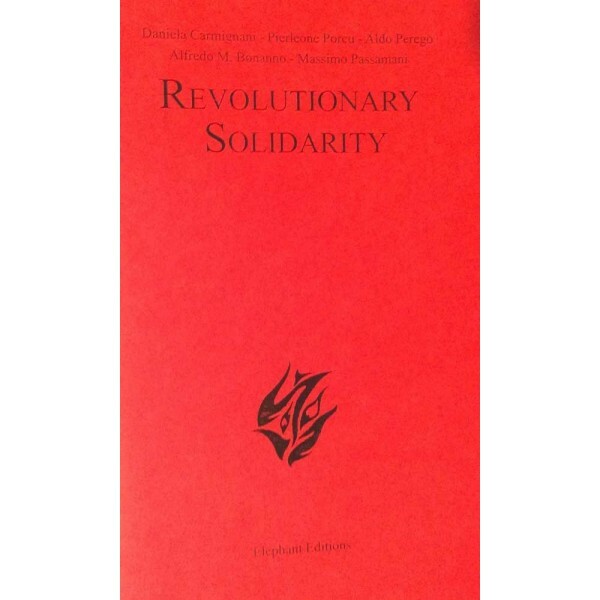 Home>Pamphlets & Booklets>Revolutionary Solidarity by various authors. Revolutionary Solidarity by various authors. When individuals find themselves alone at night, no longer supported by ‘collective strength’, the arms of Morpheus transform the imprisoned comrades one wanted to support, to whom one wanted to express one’s solidarity, into a real nightmare with no escape.